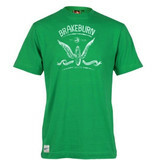 Description: The Men's Wheel Tee features a vintage inspired design in a washed out print, for that lived in feel. Finishing details on our classic fit Men's tee include woven patch to the hem, printed bird logo to reverse RH shoulder and woven sleeve tab. 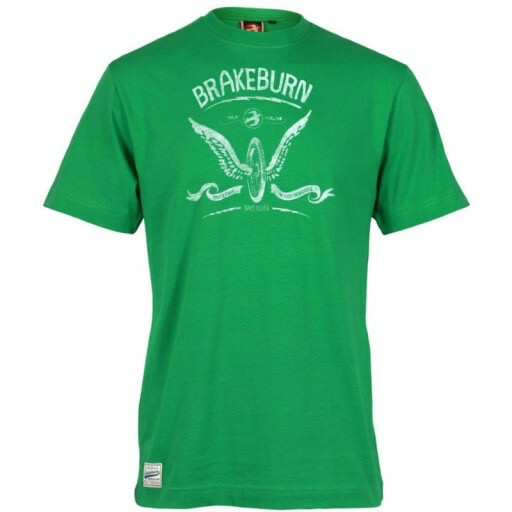 Designed in the UK and made from a premium weight 100% cotton.